Knocking on 30 - Yep don't let this babyface fool you - I find myself becoming more and more conscious of the fact that my body is changing. You know what I'm talking about ladies. The treat of a Patty&Bun that now goes directly to my bum and my crossbody ain't the only kind of bag I'm carrying after a night on the tiles. But it's not just the self-inflicted signs of wear and tear that I'm growing increasingly aware of I swear my city lifestyle is having an effect on my youthful looks. Everyday dirt and pollution from underground grime to woeful weather, exhaust to cigarette smoke and air-con to insomnia (don't even get me started on stress) are sapping the soul from my skin. Don't get me wrong I totally L.O.V.E my L.D.N but the blemishes and dry patches caused from my chaotic little life? Not so much. 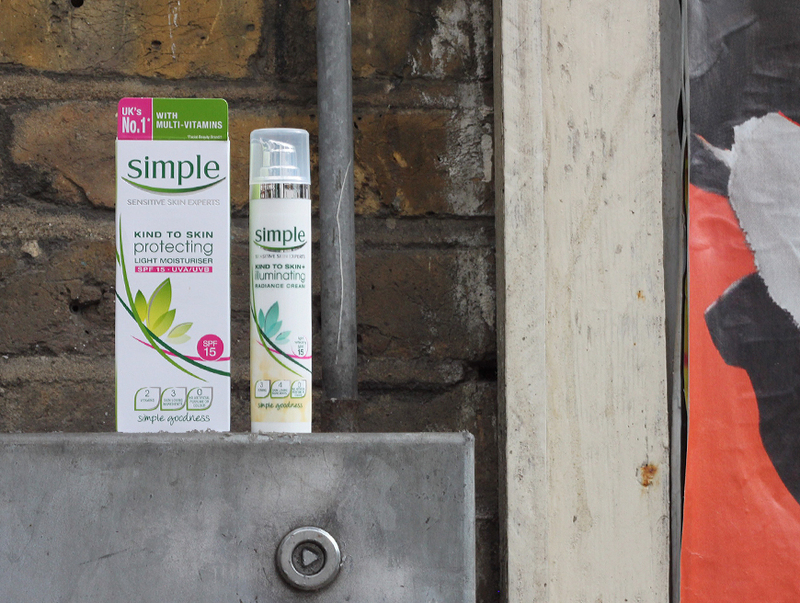 My favourite skincare brand Simple have very kindly created the #KindToCitySkin campaign to help us combat the damage the city does to our largest organ. 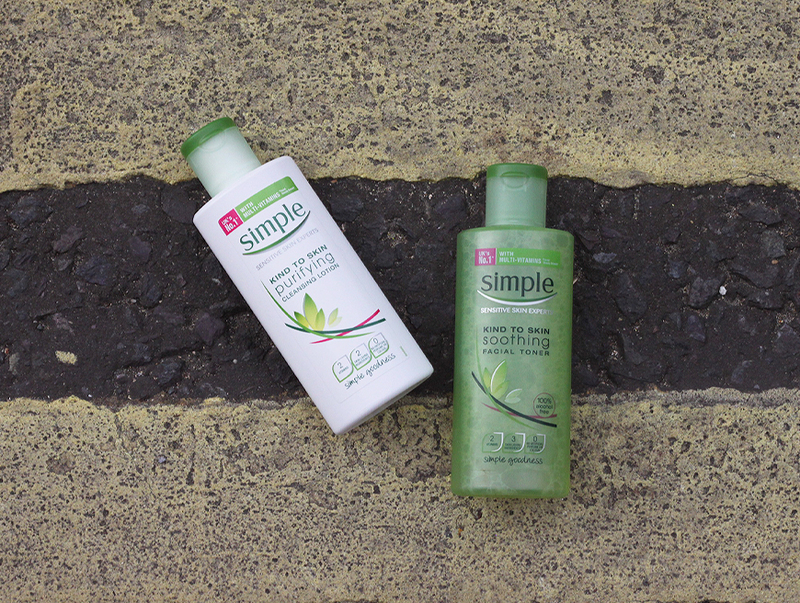 No prizes for sussing out a key component is keeping up a good skincare routine. 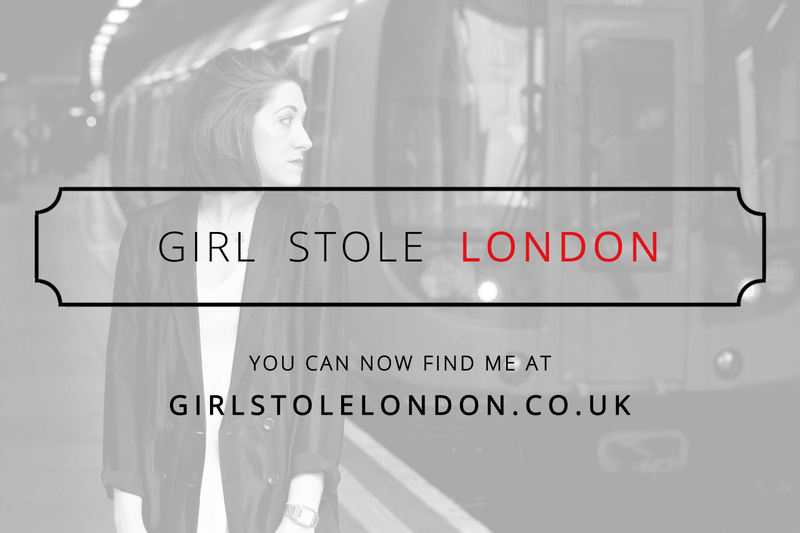 Fancy winning...? 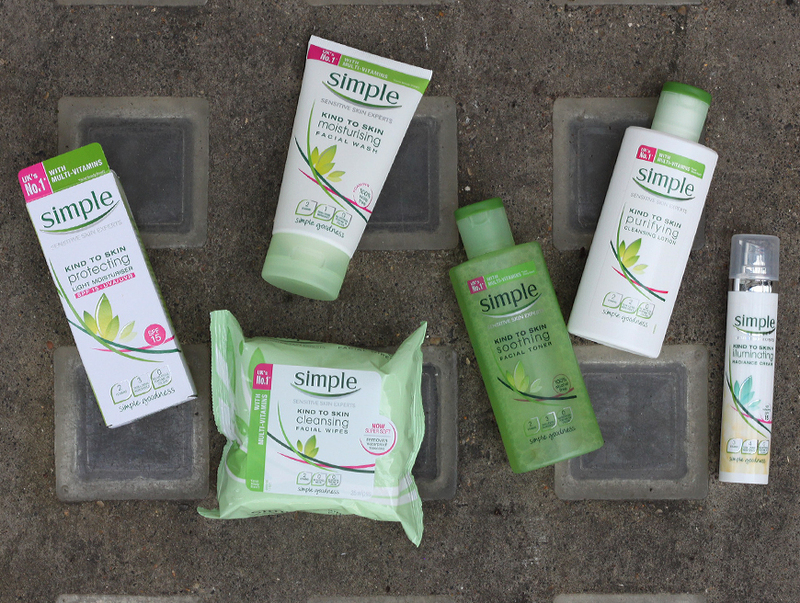 Follow @GIRLSTOLELONDON and @SimpleSkin over on Twitter as well as giving my #KindToCitySkin tweet a cheeky RT. Competition closes Midnight Saturday 19th July 2014.